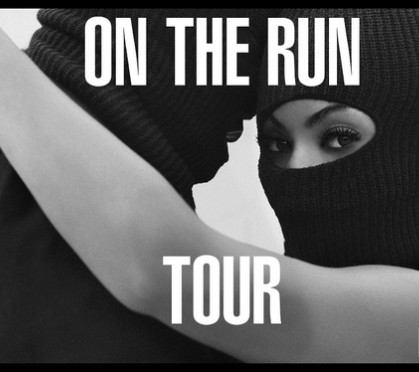 Jay Z and Beyoncé have officially announced the dates for their “On The Run” tour. You know I was wondering when these two were going to do a tour together and now we have it. “On the Run Tour: Beyoncé and Jay Z,” named after their collaboration on Jay Z’s album Magna Carta…Holy Grail. The tour begins June 25th in Miami and concludes in August. Tickets go on sale to the general public May 2 and presale tickets go on sale Wednesday, April 30, 2014 at 10 a.m. However, Chase cardholders will be able to purchase tickets Tuesday, April 29, 2014 at 10 a.m. through 10 p.m. See tour dates below!